4k00:20Colorful fireworks isolated on black background. 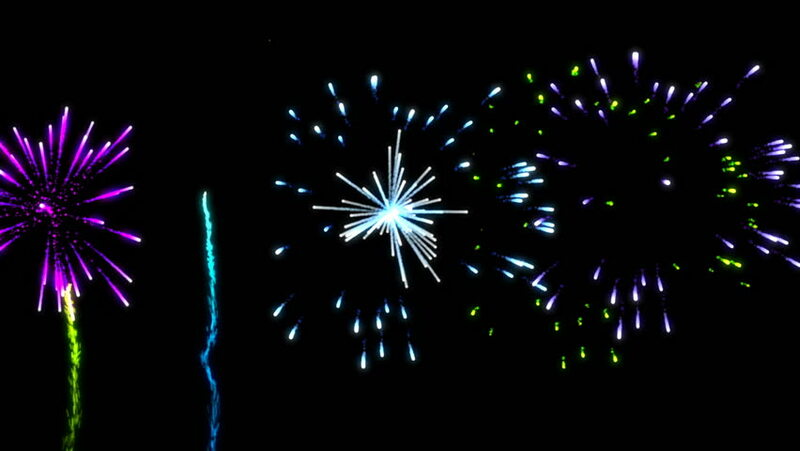 hd00:11Vibrant colorful fireworks display. Individual fireworks picked out rather than the whole display. Good quality rich blacks. Sound removed due to copyright music in the background.